Having a custom outdoor kitchen means you get to spend time outdoors enjoying the beautiful Colorado weather while hanging out with your family and friends. Having an outdoor kitchen is remarkably convenient and luxurious, and you get the opportunity to make great food without heating up your house. One of the greatest delights of having a grill is being able to prepare a delicious treat—a perfectly grilled steak. Many people are afraid of trying to do steak at home, and others may not know exactly what’s required, so we’ve put together a few tips on how to grill the perfect steak at home. If you put in good you’ll get out good. When you’re grilling steaks at home, try and go with a higher quality cut of steak like a ribeye or a porterhouse. You’ll want to try and get the best cut of meat you can—talk to a local butcher, if possible. You’ll want to make sure that you take your steaks out from the fridge about twenty minutes before you actually throw them on the grill. Steaks could potentially burn on the outside without cooking the inside. 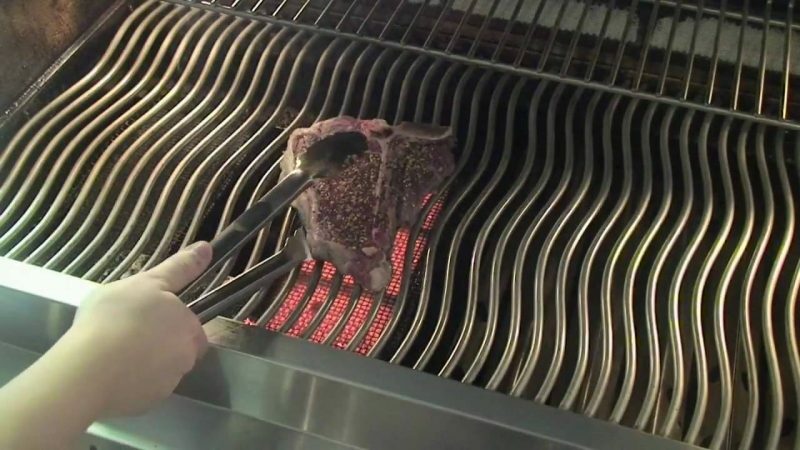 It may seem like an obvious statement, but you want your grill to be up to the right temperature before putting meat on. Do the hand test: put your hand over the grill. You shouldn’t be able to leave it there for more than a few seconds. It’s hard to tell when a steak is done, although some people seem to have the miraculous touch. The best way to tell is to use a thermometer. A rare steak is 125°F, and a medium rare is 135°F. When you’re ready to talk to a grill sales expert, contact Hi-Tech Appliance. 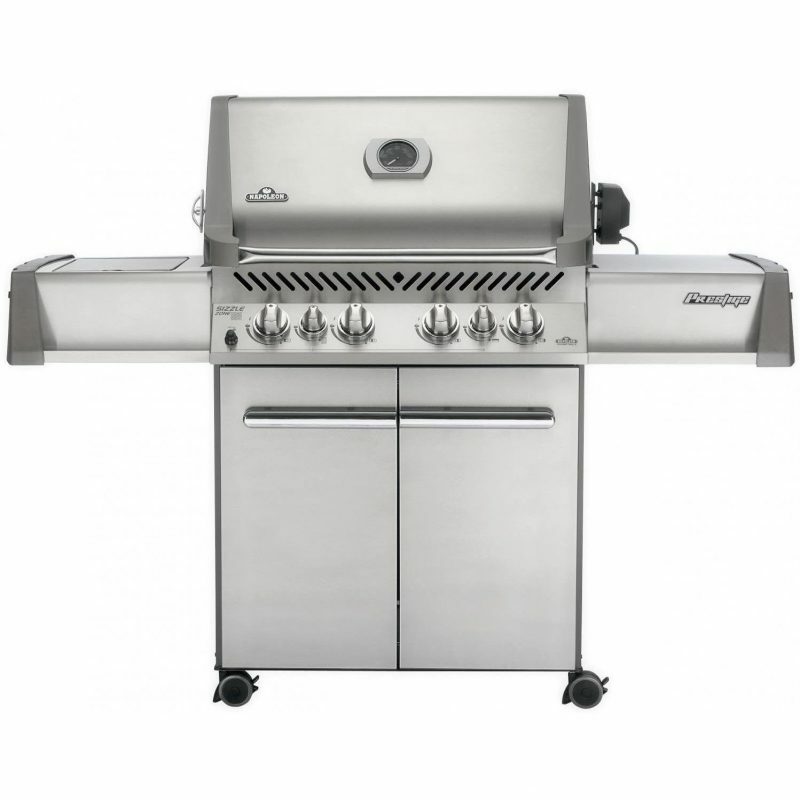 We can help you design the perfect outdoor kitchen and even service your grill should anything occur.